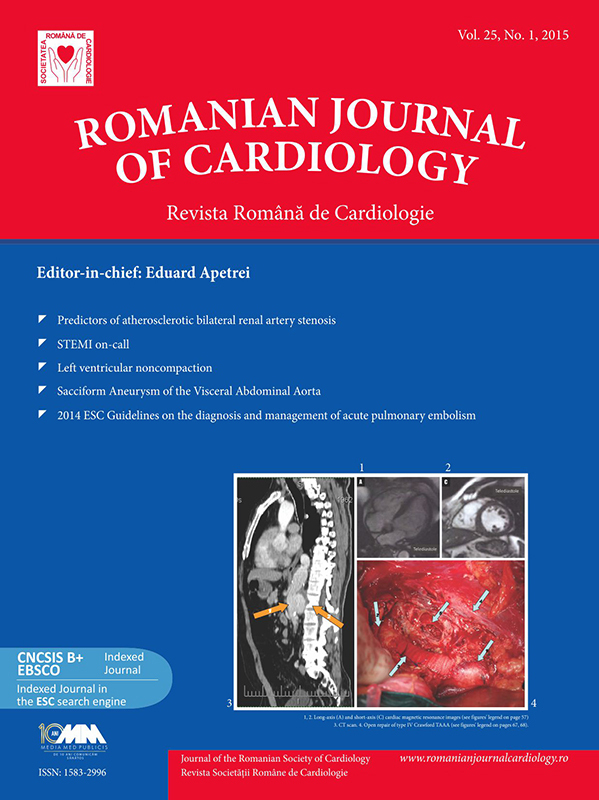 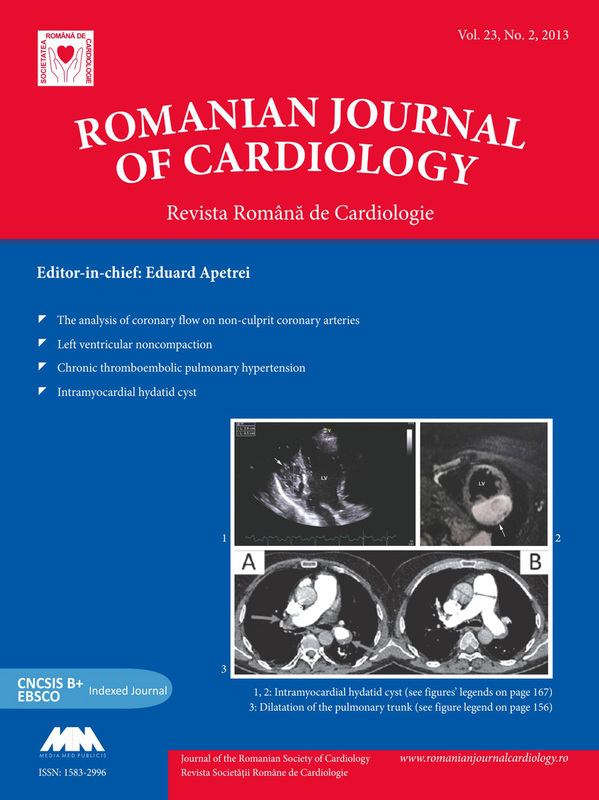 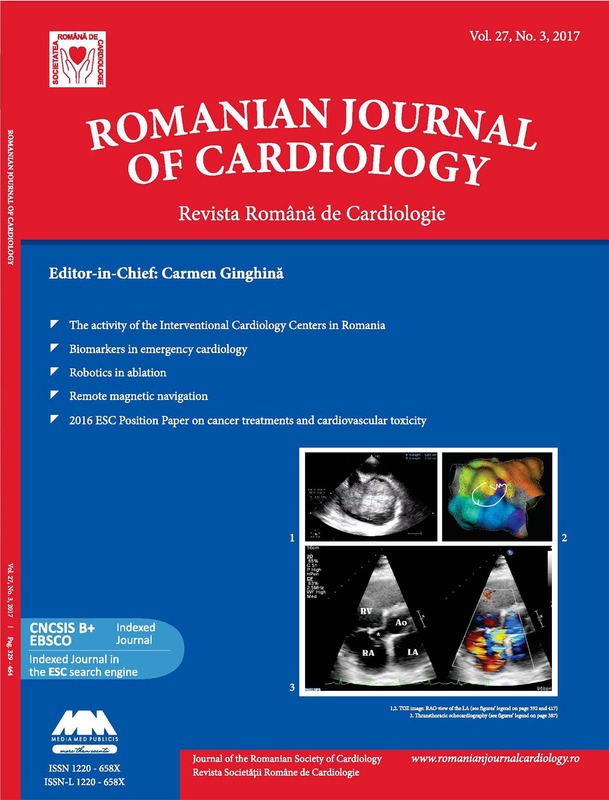 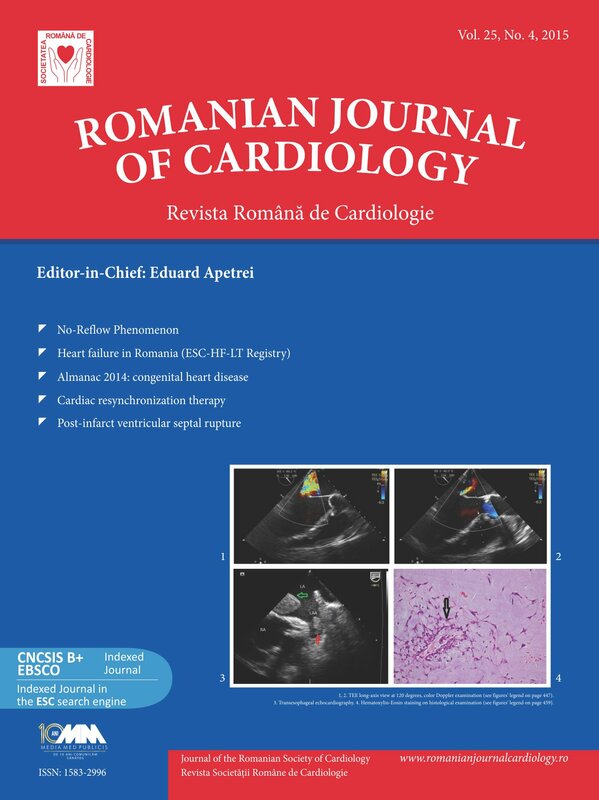 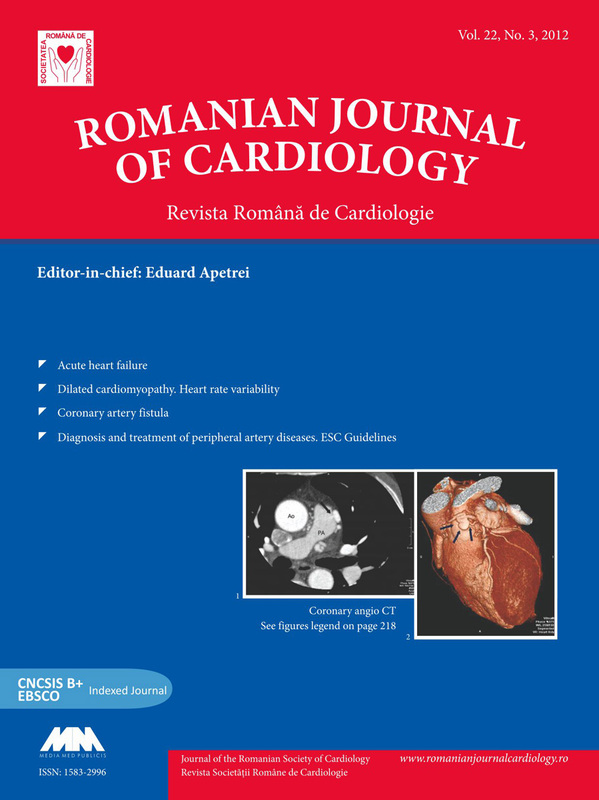 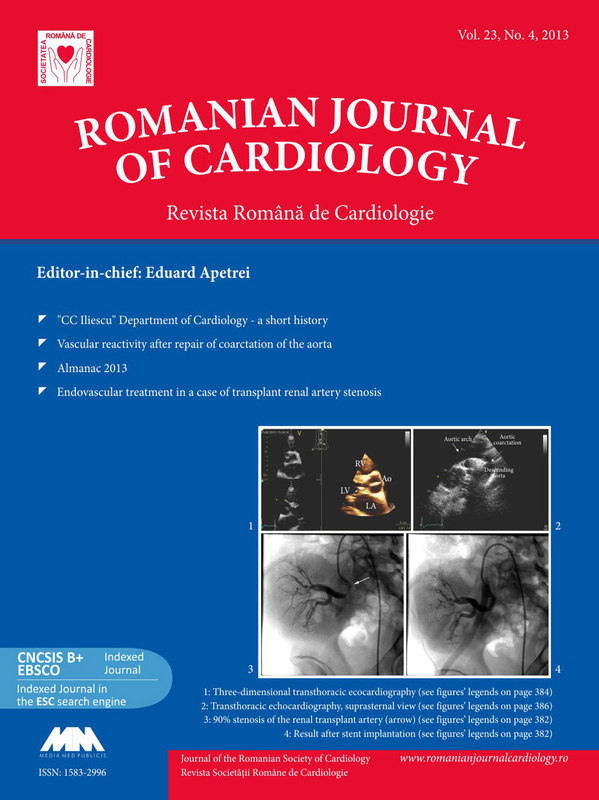 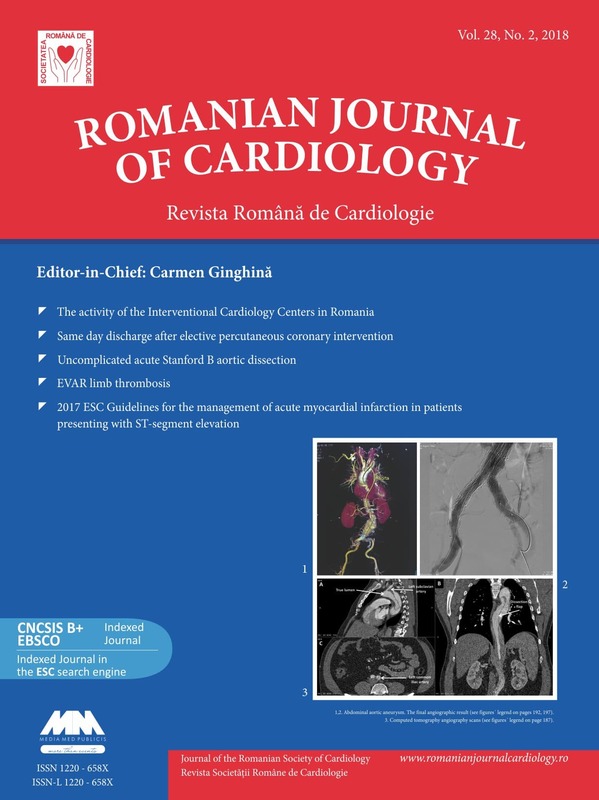 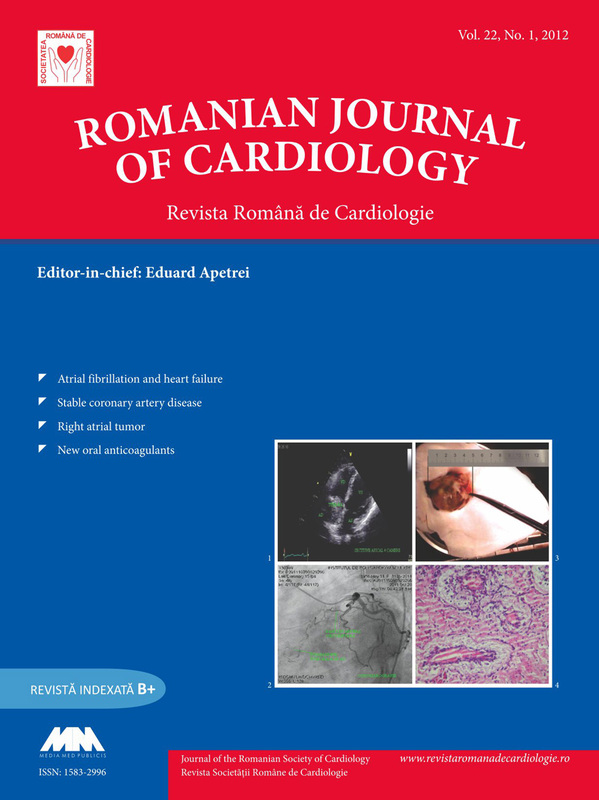 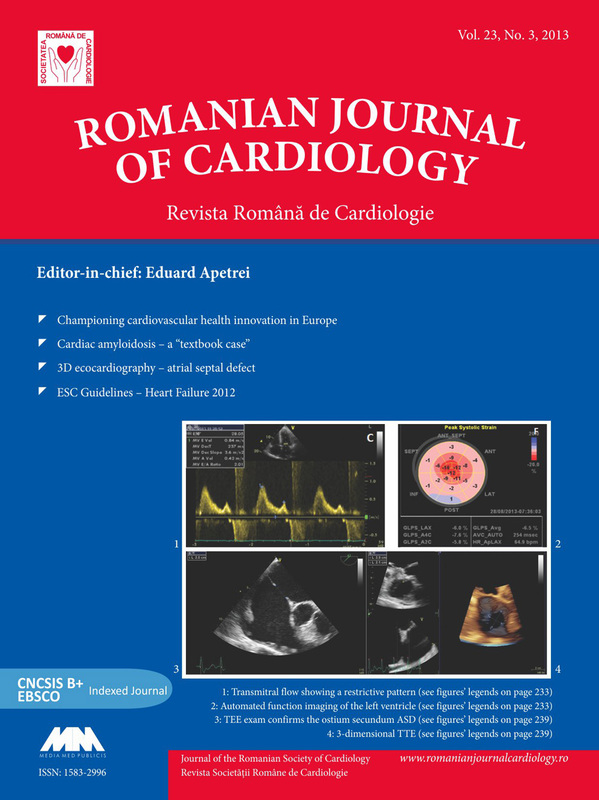 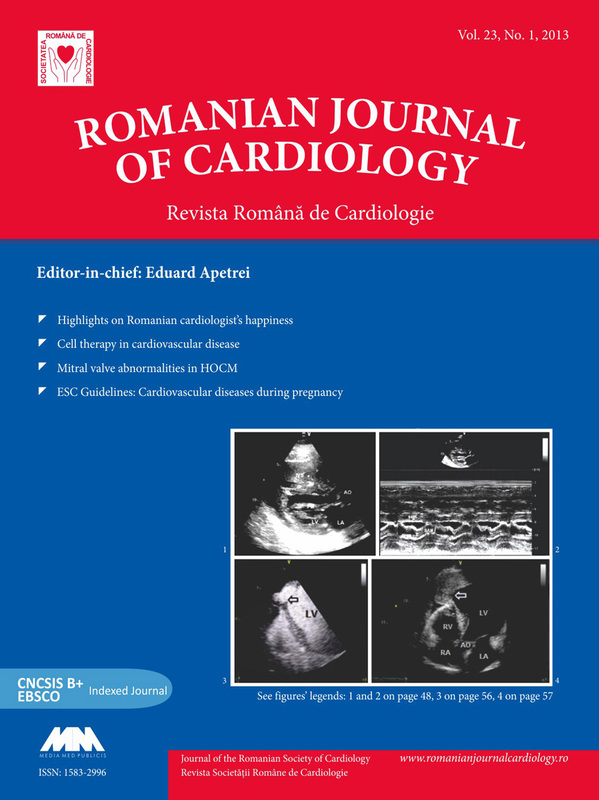 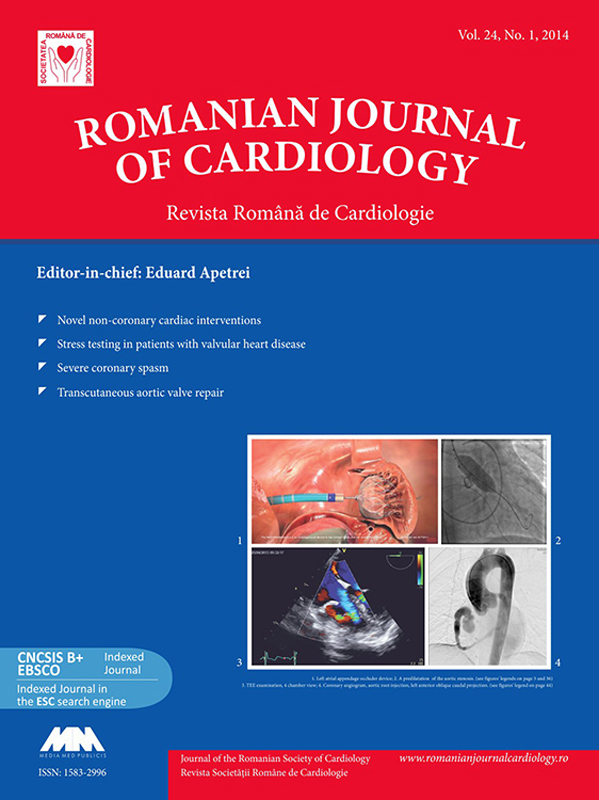 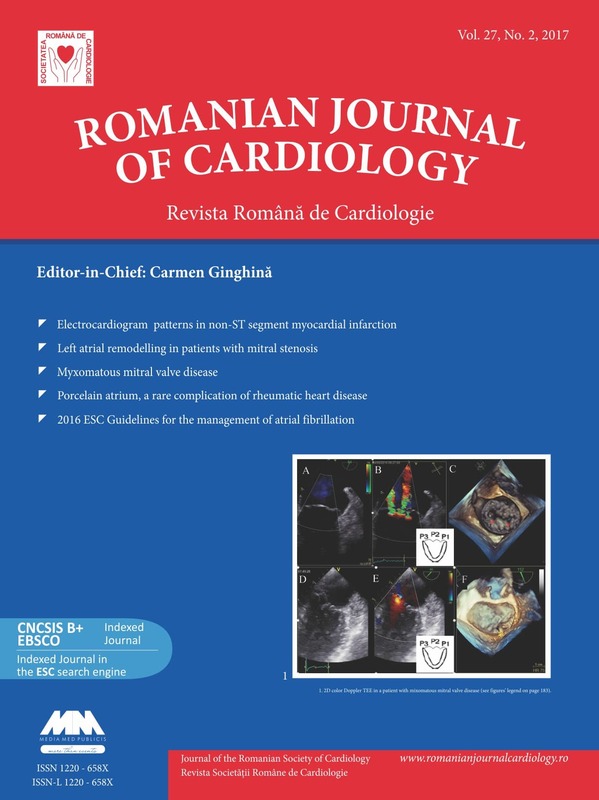 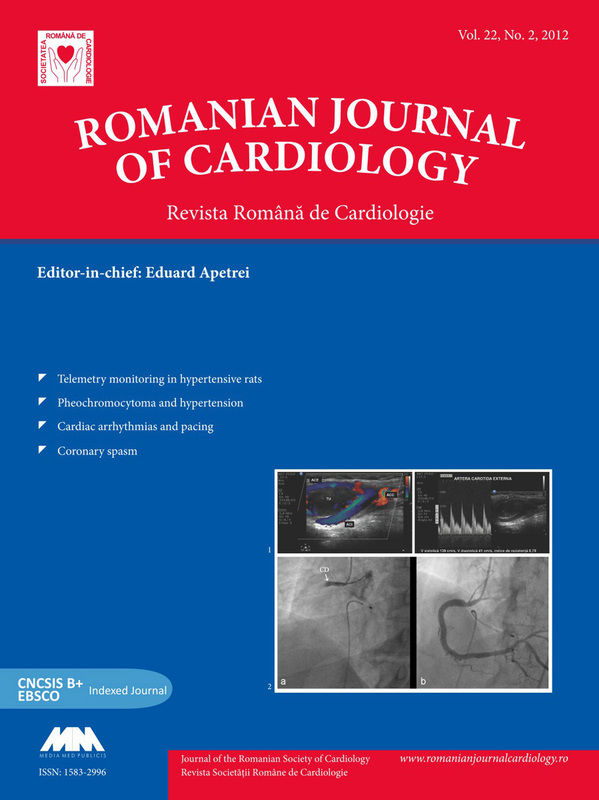 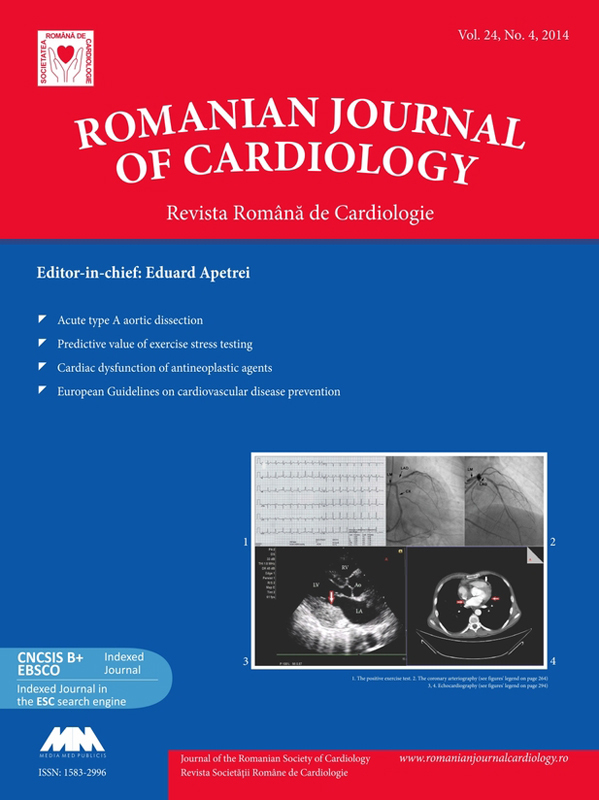 Cardioversion of symptomatic persistent atrial fibrillation in patients with left atrium dilatation: how far should we go? 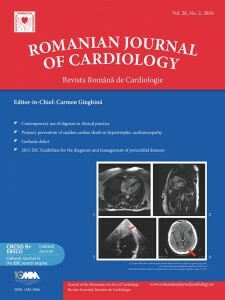 Paroxysmal atrial fibrillation, syncope and previous stroke: a frequent association, but not always a classic etiology! 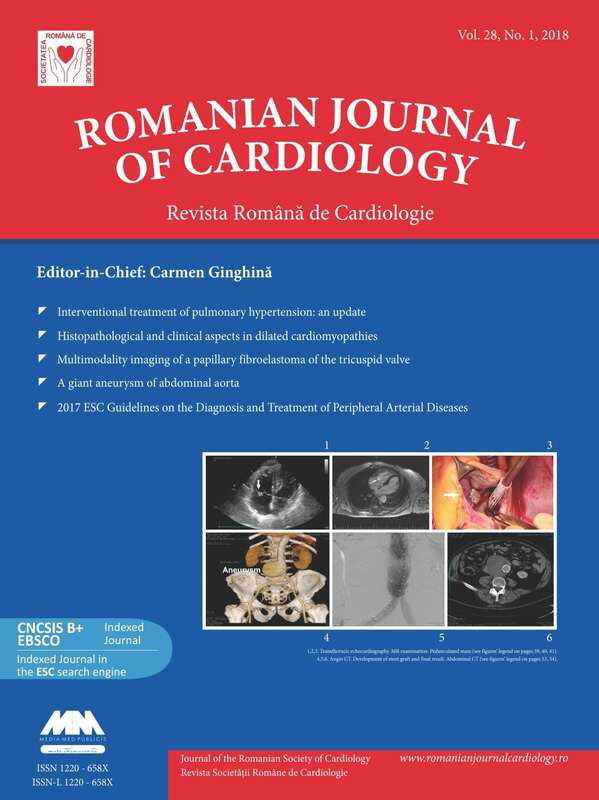 An uncertain diagnosis: myocarditis or rhabdomyolysis? 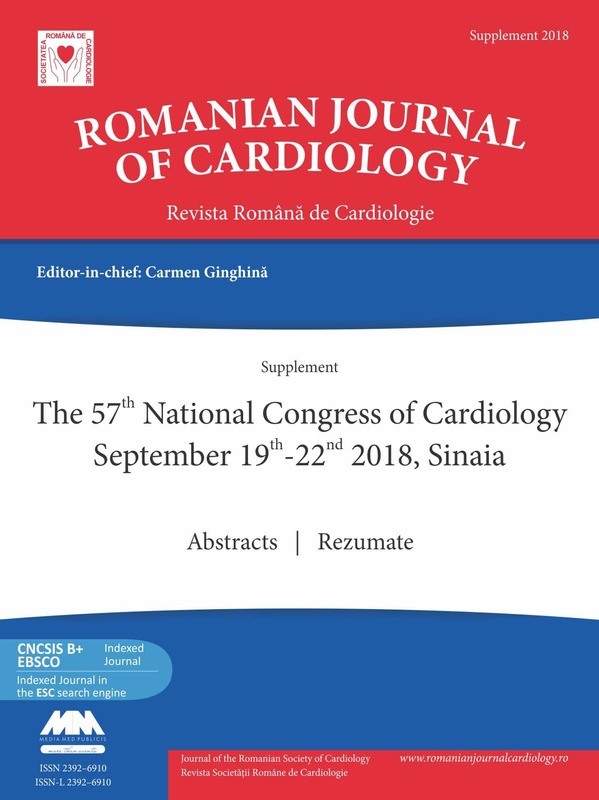 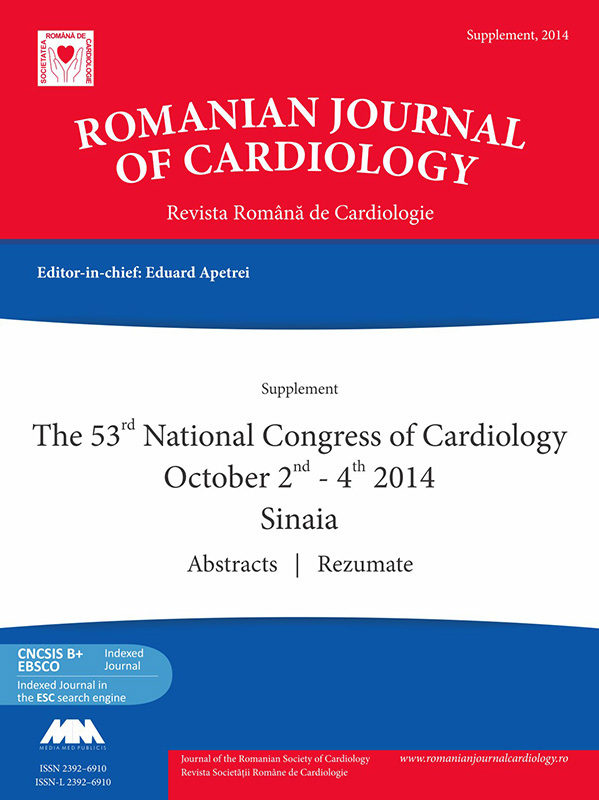 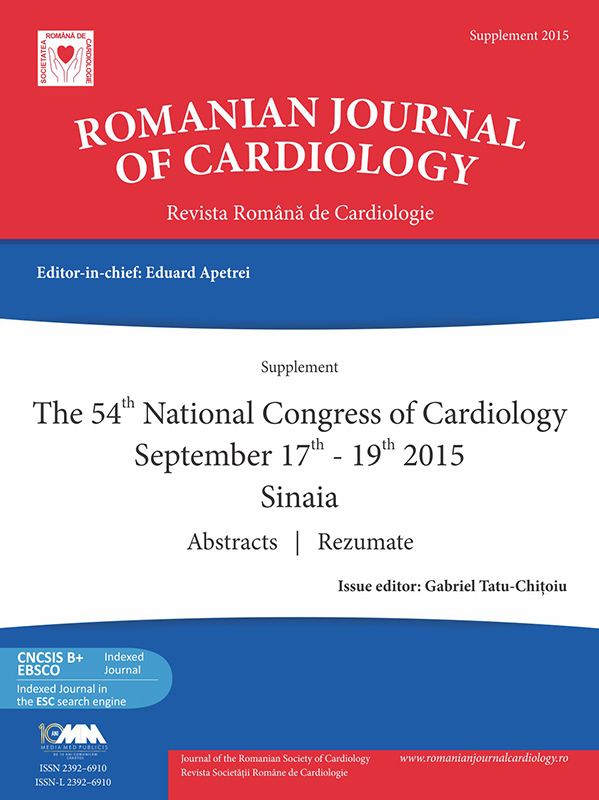 Cardiovascular prevention and rehabilitation – what is new? 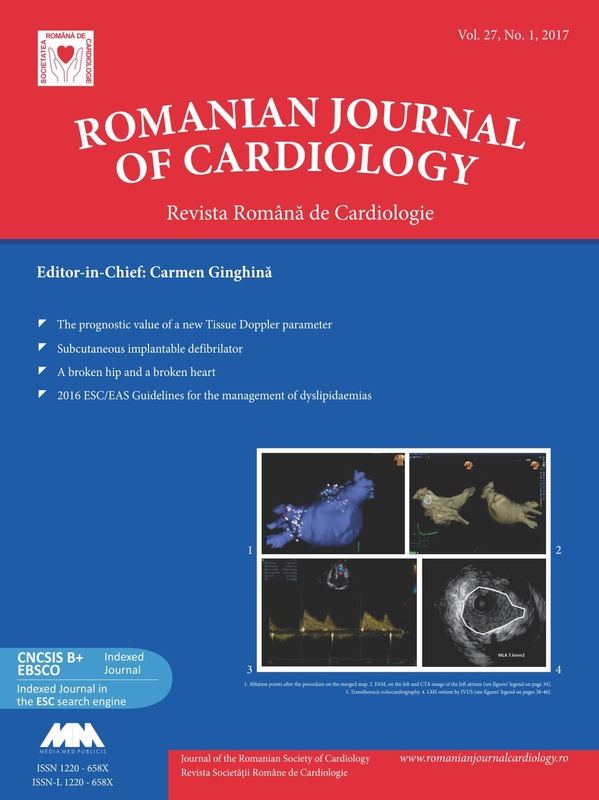 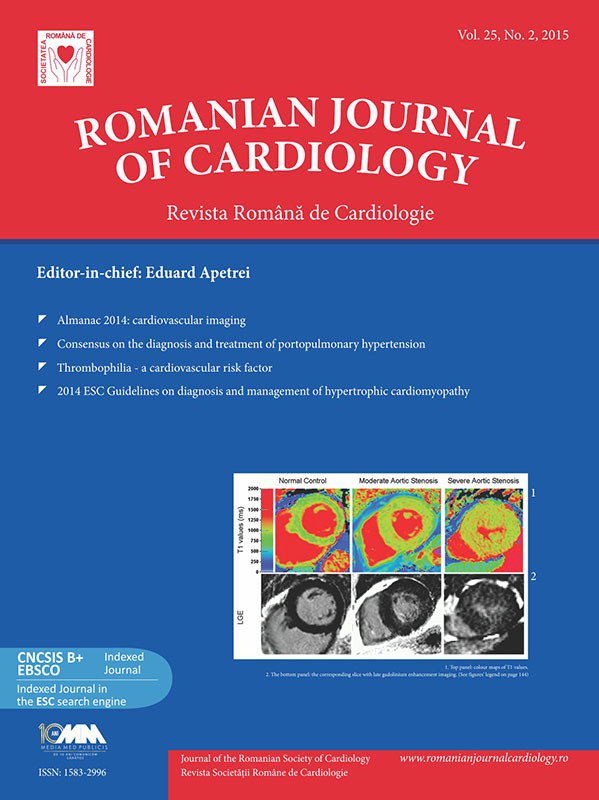 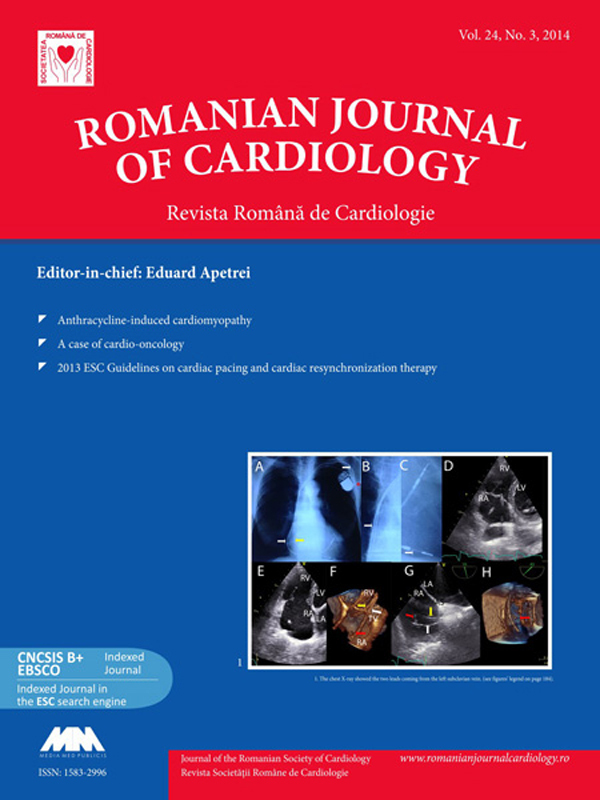 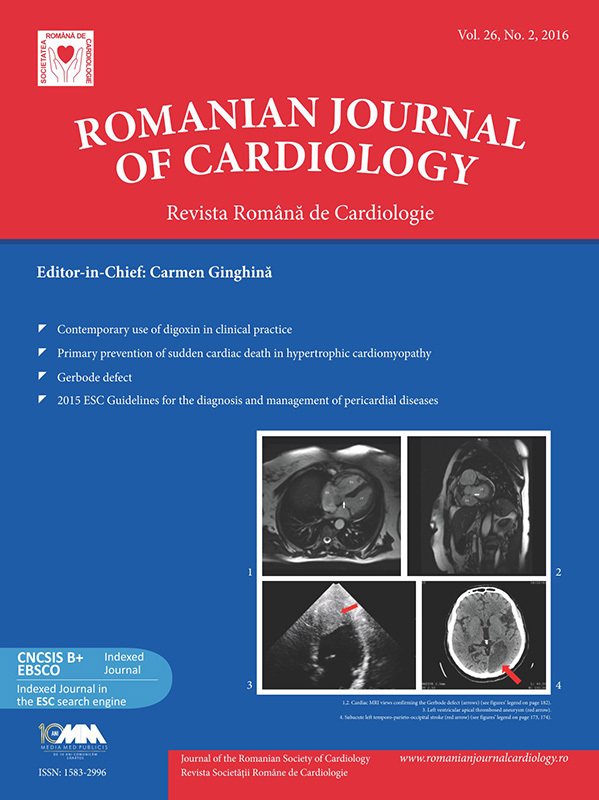 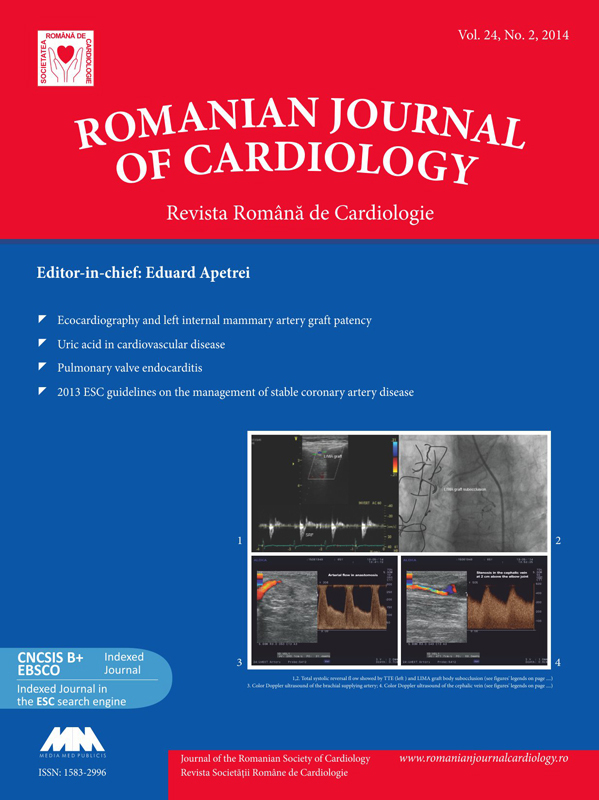 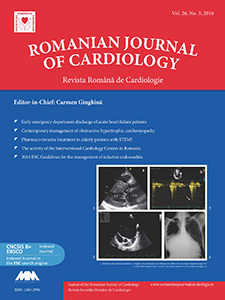 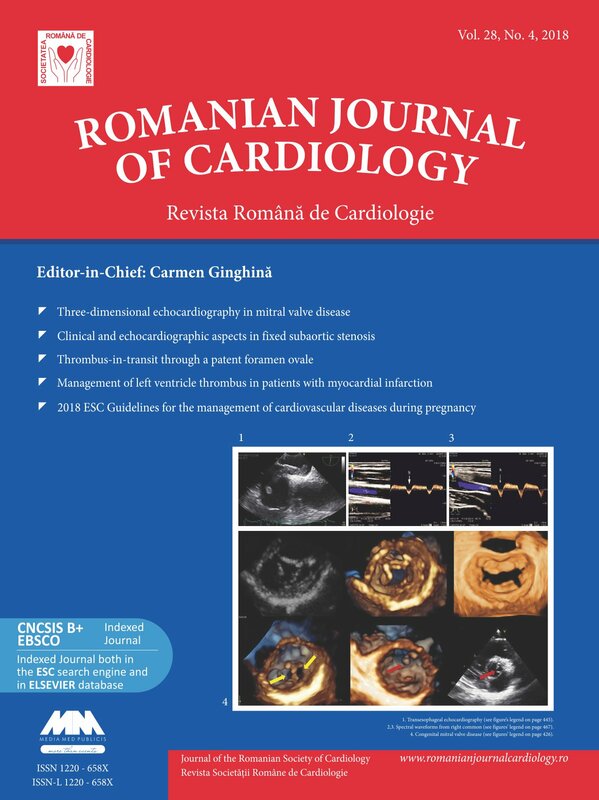 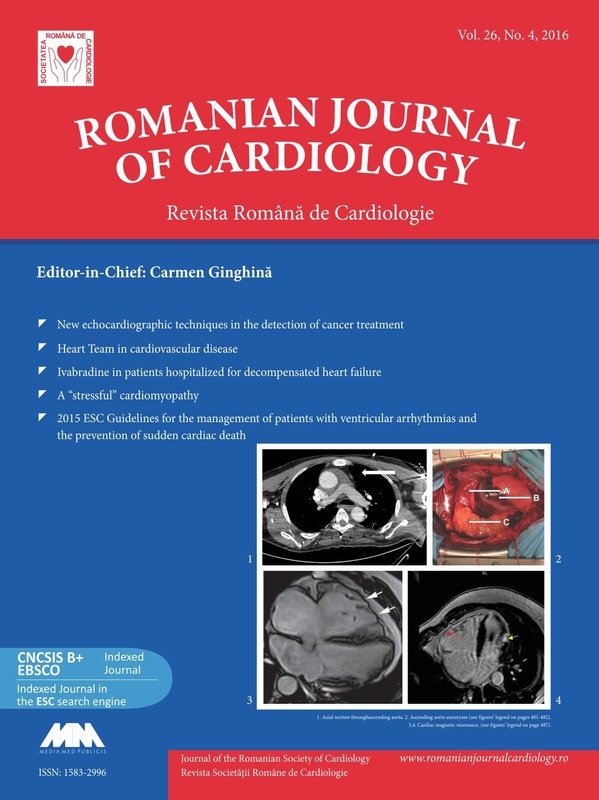 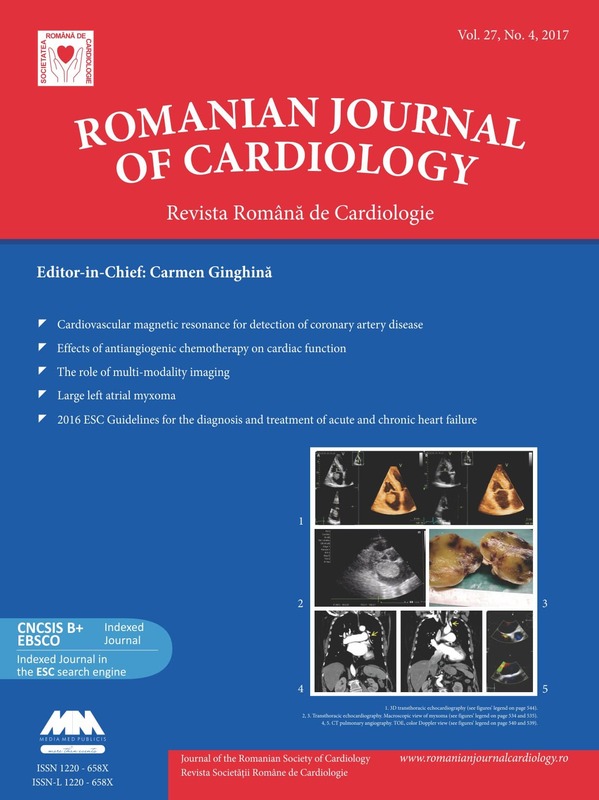 Comparison of current guidelines for primary prevention of sudden cardiac death in hypertrophic cardiomyopathy – is clinical practice consistent? 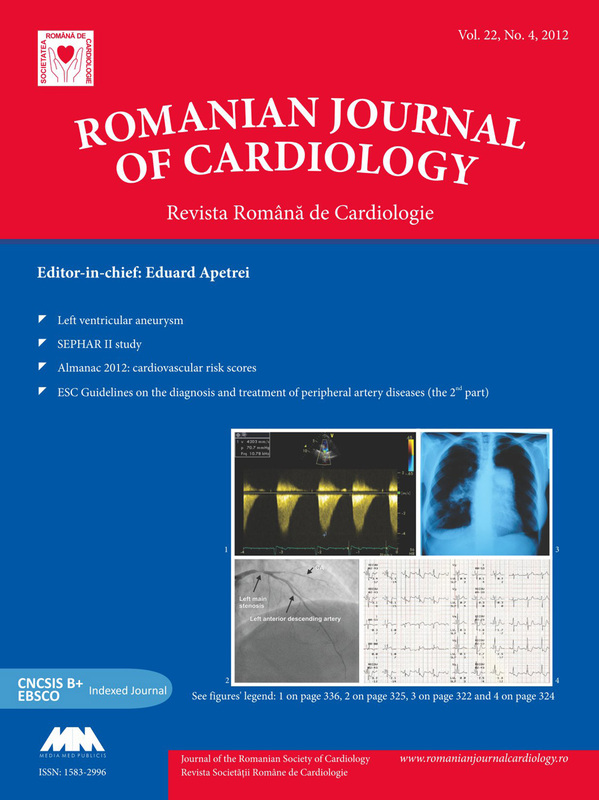 Is there an ideal antiplatelet agent for preventing stent thrombosis? 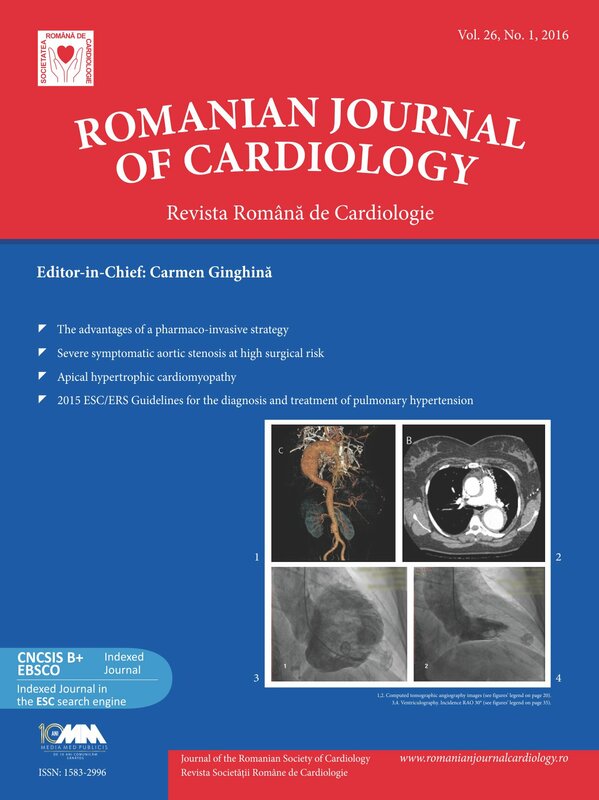 What could hide an oncologic patient with exertional dyspnea? 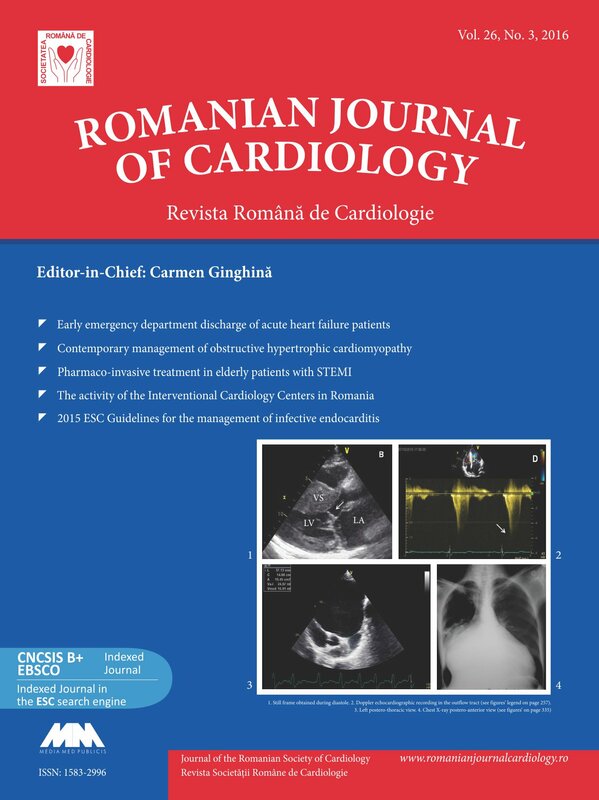 Which of the pacing leads has a vegetation?